Ambitious . . . Lisa Ko has taken the headlines and has reminded us that beyond them lie messy, brave, extraordinary, ordinary lives. Lisa Ko is a subtle, intelligent writer. Ko explores the nuances of familiar relationships with a careful, challenging intentionality. Dazzling. . . Filled with exquisite, heartrending details, Ko’s exploration of the often-brutal immigrant experience in America is a moving tale of family and belonging. Courageous, sensitive, and perfectly of this moment. Ko captures one family’s unique experience of becoming American while also exposing the loss of status, economic desperation, physical endangerment, and psychological grit of the undocumented worker as well as the alienation, double consciousness, mobility, and comparative access of the first generation. The Leavers is also about the very concept of “us” versus “them” — about belonging, and who we are when we lose the people who make us, well, ourselves. It’s about immigration and cultural barriers, the promise of the American dream and the less talked about way it can devolve into an American nightmare. Ko’s unforgettable narrative voice is a credit to the moving stories of immigration, loss, recovery, and acceptance that feel particularly suited for our times. [Ko’s] work gives poignant voice to the fact the US can, and must, write a better immigration system. 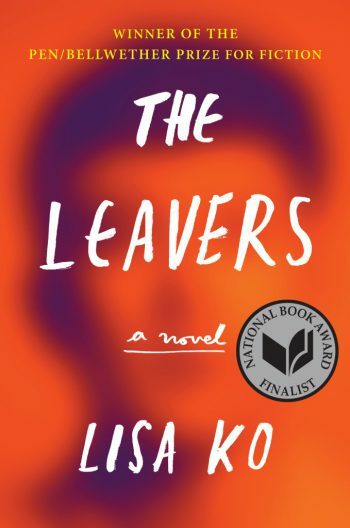 As the first-generation daughter of Chinese immigrants from the Philippines, Ko was, in her own words, “a good observer and a better spy.” That capacity for discerning details and illuminating subtleties is on full display in her debut novel, The Leavers, a finalist for the 2017 National Book Award for Fiction and winner of the 2017 PEN/Bellwether Prize for Socially Engaged Fiction. In a compelling, complex novel crackling with narrative tension, Ko offers “a fresh and moving look at the immigrant experience in America” (Publishers Weekly). Like Chimamanda Ngozi Adichie’s Americanah and Donna Tartt’s The Goldfinch, The Leavers boldly foregrounds issues of race, belonging, and identity without sacrificing the raw power of a good story. Ko’s expertly crafted characters will haunt you long after the cover is closed. Ko was inspired to write The Leavers after reading news stories about immigrant parents who were forcibly separated from their young children and, in some cases, saw their parental rights terminated. The Leavers is the story of eleven-year-old Deming Guo, whose mother, Polly, goes to work at a Bronx nail salon and never comes home. With no one left to care for him, Deming is adopted by white parents who whisk him upstate and rename him Daniel Wilkinson—an “all-American” name. But Daniel can’t forget his mother’s disappearance or the community he left behind, and changing who he is proves much harder than changing his name. With “meticulous specificity” (Kirkus), Ko leads us into the lives of Daniel and his mother Polly, whom The New York Times called “the greatest strength of the book…[a] provocative depiction of a modern Chinese woman uninterested in traditional roles of any kind.” Ko evokes her characters with deft, economical prose, while her eye for “exquisite, heartrending details” (People) is apparent from the first page. Perfect for fans of Viet Thanh Nguyen’s The Refugees and Jean Kwok’s Girl in Translation, The Leavers has been called an “exceptionally well written, fully realized work of art portraying the circumstances and inner worlds—the motives and emotional weather—of its two central characters” (Barnes and Noble Review). 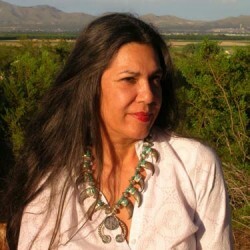 Laila Lalami, author of The Moor’s Account, called Ko’s debut “a rich and sensitive portrait of lives lived across borders, cultures, and languages… One of the most engaging, deeply probing, and beautiful books I have read this year.” In the context of widespread outrage over the forcible separation of immigrant parents and children, The Leavers feels both urgent and prescient. The Leavers was named one of the best books of 2017 by NPR, Entertainment Weekly, BuzzFeed, The Los Angeles Times, O, The Oprah Magazine, and many others. Ko’s writing has appeared in Best American Short Stories 2016, The New York Times, BuzzFeed, O, The Oprah Magazine, and elsewhere. 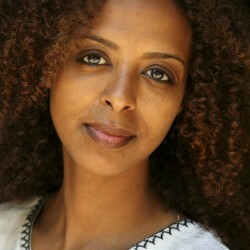 In her revealing and wickedly perceptive nonfiction, Ko has explored the double standards imposed on immigrants, the personal costs of cultural assimilation and constant code-switching, music and other cultural touchstones, childhood experience, and the profound weight of parental and social expectations. 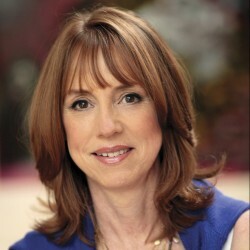 In her talks, she explores similar issues, along with the craft of writing. A former librarian, Ko has spoken at Penn State, the University of Vermont, the Black Mountain Institute, and the Savannah Book Festival, among other places. 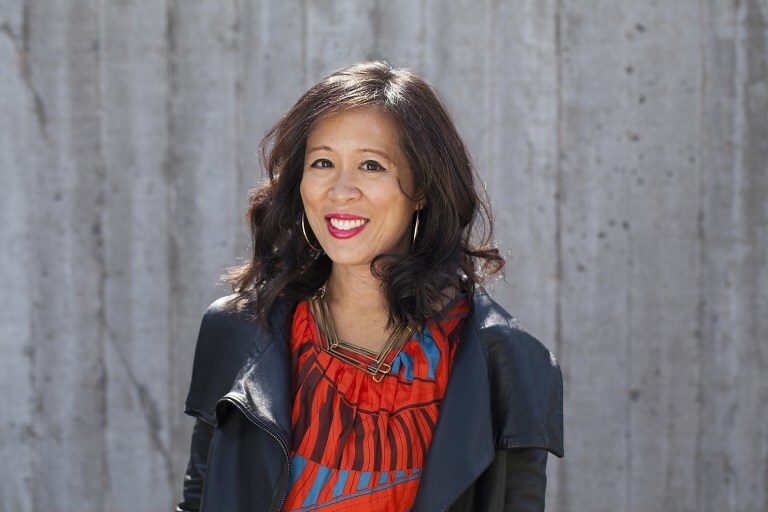 Ko has been awarded fellowships from the New York Foundation for the Arts, the Lower Manhattan Cultural Council, and the MacDowell Colony, among others. Born in Queens and raised in New Jersey, she now lives in Brooklyn. 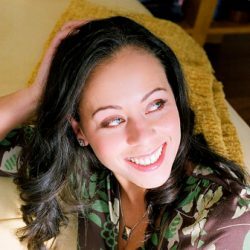 For more information on Lisa Ko, please visit lisa-ko.com. A dazzling international parade of the intrigue and dark shadows of motherhood, The Leavers will leave every reader craving more. This is one of the most ambitious novels of 2017, and it delivers.